Hi, I’m Ruth Jeffries and have had the pleasure and privilege of being the minister here at Ashley Methodist Church since 2015. I am also the minister of Market Drayton Methodist Church and Hinstock Methodist Church. I am married to Nick & mum to 2 girls. I am a musician by training, and a lover of films, box sets and chocolate! My passion is for the church to be deeply involved in the community and to share the story of God as seen through the life of Jesus and share the unconditional love, amazing grace and unparalleled forgiveness offered to us all. I welcome you to come and join our faithful and deeply lovely bunch of Christian folk as we seek to learn more about Jesus together. 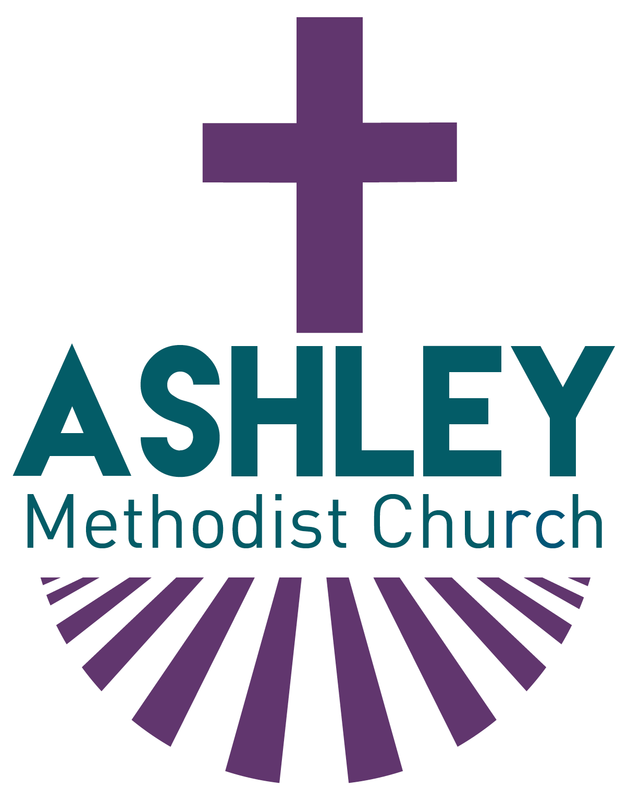 An atmosphere of warmth, welcome and peace pervades this building and the people of Ashley Methodist Church. We really enjoy meeting new people and welcoming visitors. We are a sociable, welcoming and caring community. Worship is never dull here. With a team of local preachers as well as our minister to lead services there is variety in style and content. We all enjoy a good sing of mostly traditional hymns but we are ready to try more modern ones. Services are held on Sunday mornings at 10.30am followed by fellowship over coffee and biscuits. An informal bible study takes place on Friday mornings in our own homes and is open to all regardless of church loyalty. A team of dedicated folk take time out to teach our children in the Junior Church each week. We have occasional ‘All-In’ services where children actively participate in the worship. We also have a puppet ministry team who work with the young people in helping share the gospel. You’re always welcome to join us on a Sunday – but if you have a question to ask or simply want to get in touch, please use the contact form to do so.